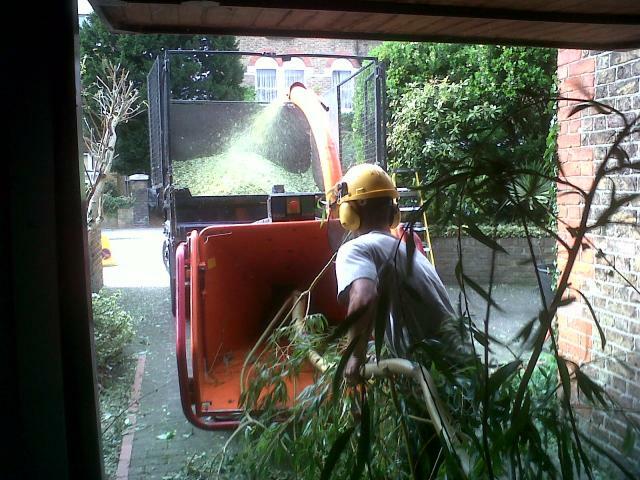 ​Welcome from Warrington Tree Surgeon. 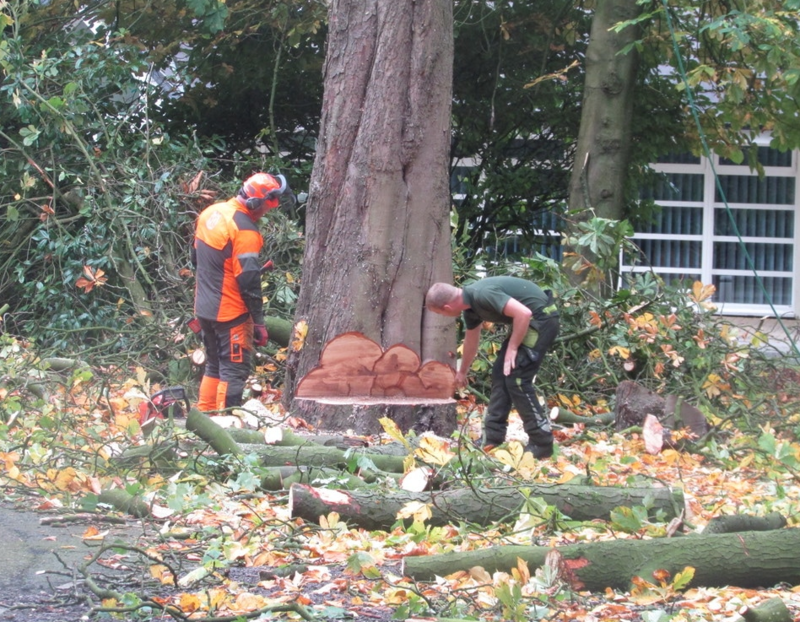 We are a leading and local tree surgeon in Warrington. 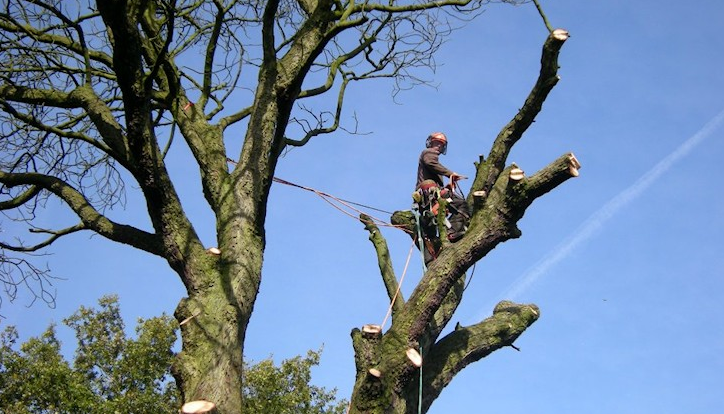 Fully qualified and specialising in all aspects of tree surgery, we can help with all types of tree work from pruning to full removals, and everything in between. Based from our head office in Warrington, we provide a dedicated service to all local areas, including Latchford, Bewsey, Sankey Bridges and Orford. 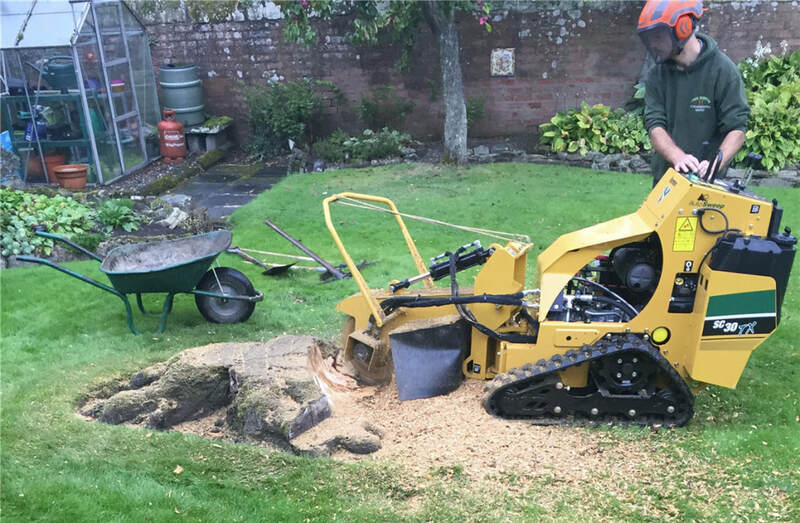 Due to the size of our Warrington Tree Surgeon team, we can offer a quick turnaround in terms of providing a quote for the work that you would like carrying out, to then completing the tree work within an agreed time-frame; in some cases, we can even do the job on the same day if that is convenient for you. To arrange a free quote or to discuss the work that you would like carrying out, please get in touch now, either by calling 01925 699354, ​01925 699254 or 07866 857354, or filling in the contact form on this page and one of our tree surgeons will get back in touch with you ASAP. 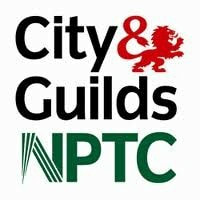 If there is a task that you require from our Warrington tree surgeons that is not already listed or you would like to discuss some of the above services, please don't hesitate to contact us now; either by calling on 01925 699354, ​01925 699254 or 07866 857354, or filling in the contact form on this page. 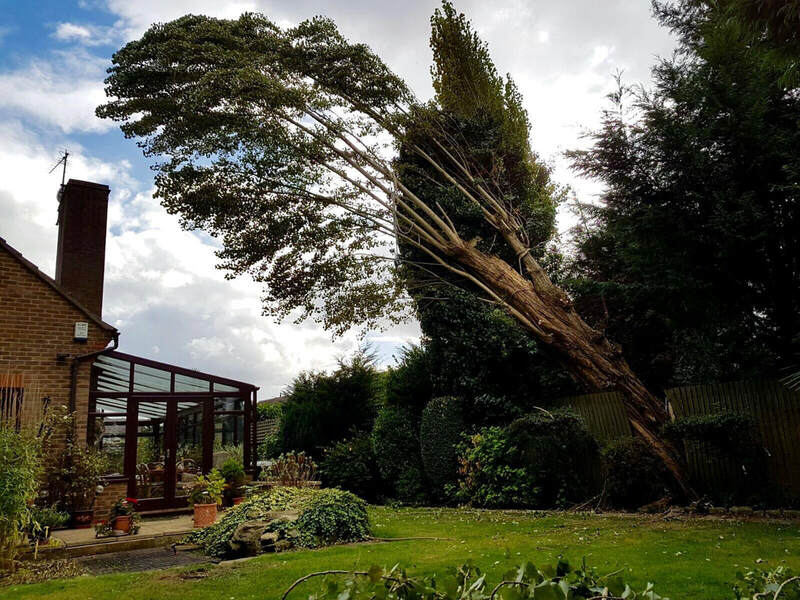 Providing the finest tree removal Warrington has to offer, our Warrington Tree Surgeons have safely and efficiently removed many trees of all shapes and sizes over a long period of time, so our expertise is top quality. 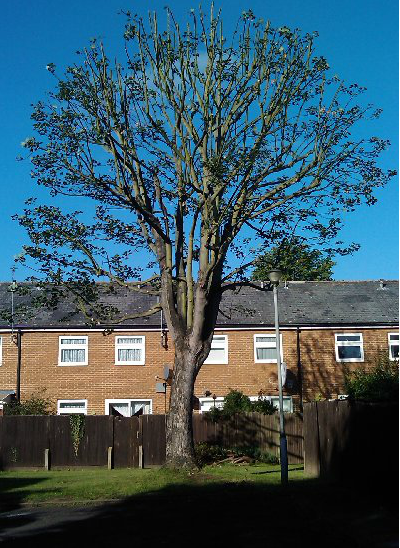 Warrington Tree Surgeon will begin by assessing the surrounding areas, IE overhanging wires and cables, ensuring there is a sufficient amount of space for tree(s) to fall into. Further to this, we will put signs up where needed to warn the public that tree works are being carried out. 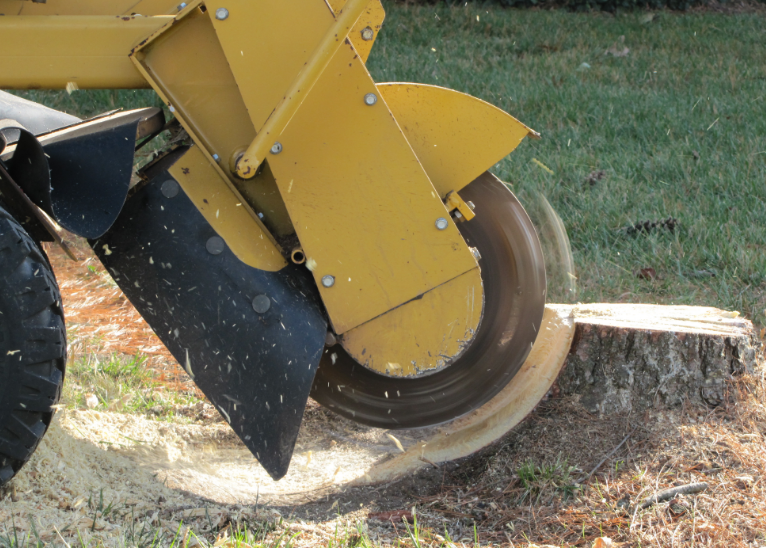 Once a tree or even a hedge has been removed, grinding out the stump will ensure the tree/hedge and its roots will never grow back. 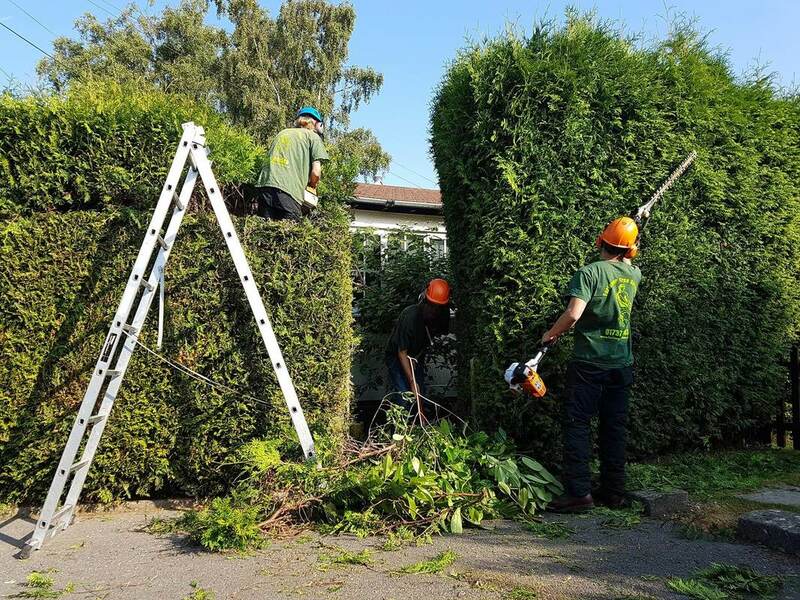 The tree pruning that Warrington Tree Surgeon carries out will ensure the tree looks great on the eye and ideally lead to the prolonged life of the tree(s). 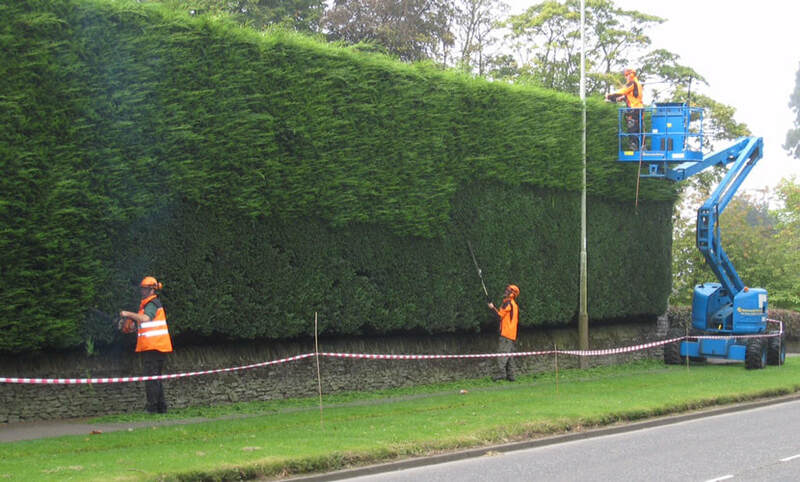 Like trees, hedges come in all different shapes and sizes, but our Warrington tree surgeons have all of the equipment that is needed to cut them down or trim them(including hedge cutters on a pole). 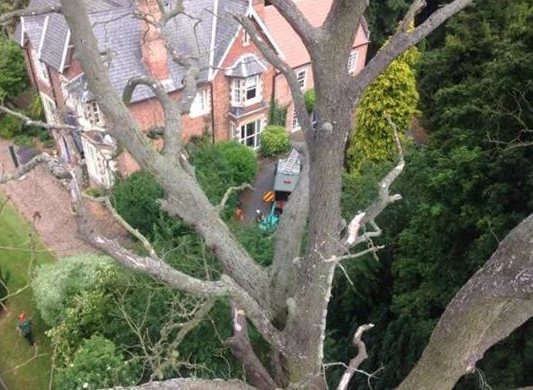 Warrington Tree Surgeon have completed tree surgery works for a range of commercial and residential customers, whilst treating all of our clients equally with the utmost respect and professionalism. 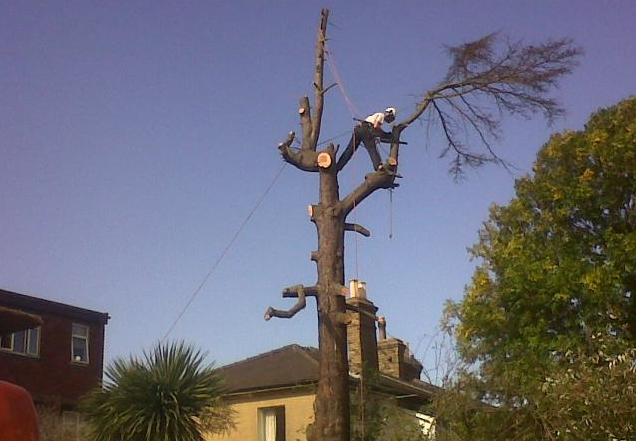 So if it's for your home, business or tenant, we will be more than happy to assist you with any tree works. 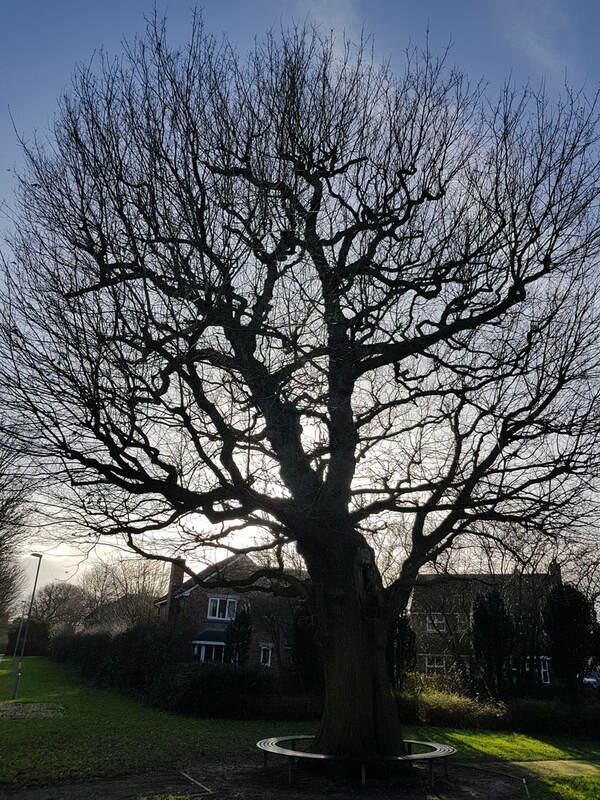 Please contact our tree surgery team now by either filling in the form on this page or by calling us on 01925 699354, ​01925 699254 or 07866 857354. 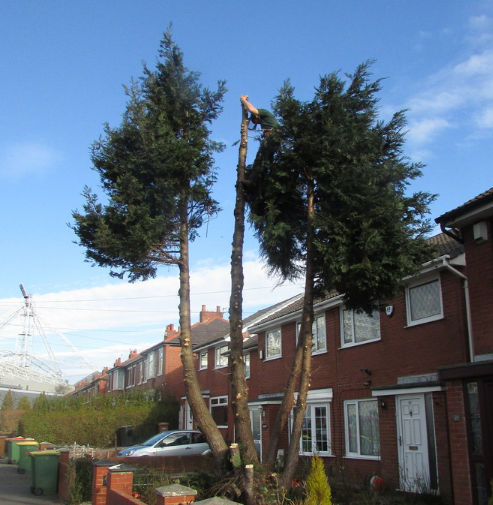 Our tree surgeons in Warrington cover all local areas, including Grappenhall, Appleton, Walton, Higher Walton, Moore, Daresbury, Stretton, Hatton, Penketh, Great Sankey, Burtonwood, Winwick, Padgate, Birchwood, Risley, Croft and Culcheth. Further afield to Warrington, we carry out work in Runcorn, Lymm, Leigh, St Helens and Wigan. Please contact our tree surgeon team via the contact form on this page or by calling us now on 01925 699354, ​01925 699254 or 07866 857354.